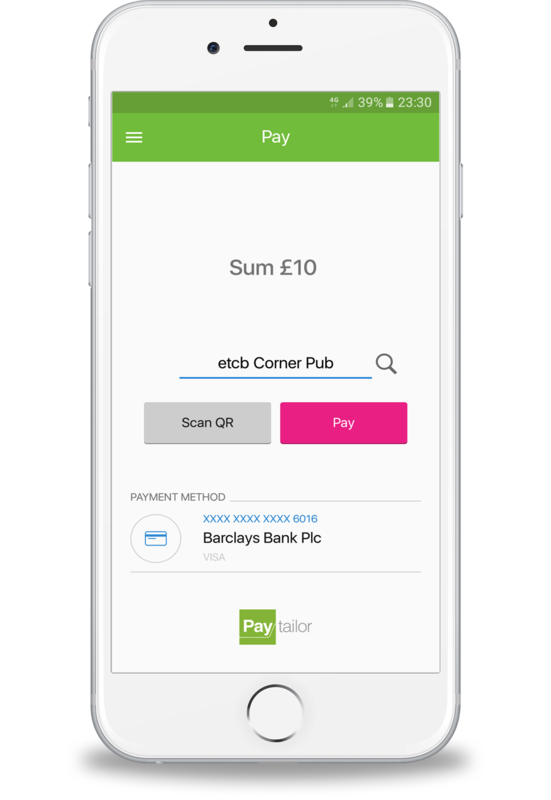 Paytailor is simple to use and works with the smartphone you use every day. 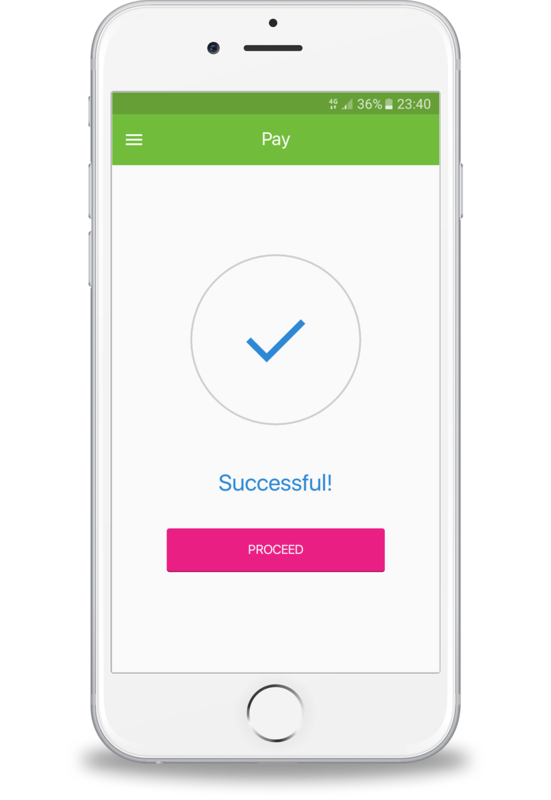 In order to pay you only need to scan QR code in-app and confirm payment. Each time you pay with Paytailor we make sure you get all discounts and special offers. Thus you can leave your loyalty cards at home. Super simple in-app shopping with the fastest ever check-out. No need to go through countless web shops or download countless apps to shop, it’s all in your app. 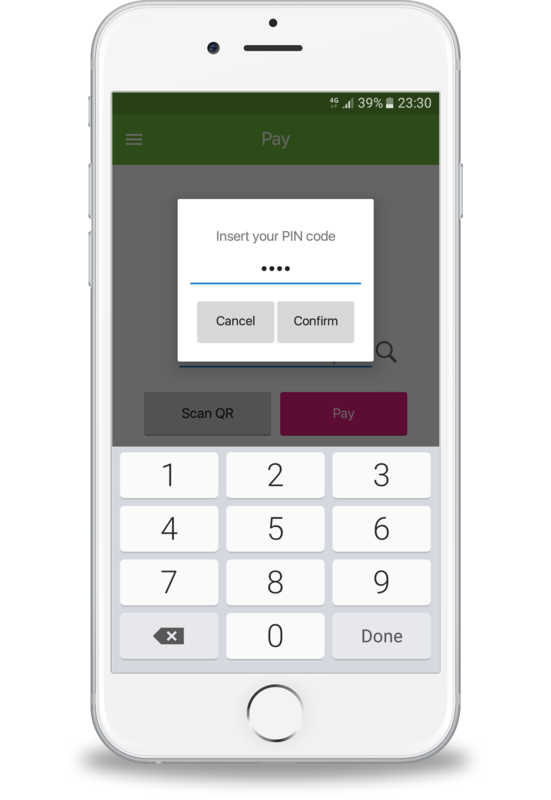 As your bank card is already included in your wallet, you only need to confirm payment with your personal PIN code. We never store your card information in any manner. All card information is being processed by the bank, who has all financial institution licences and measures to keep your card data safe. 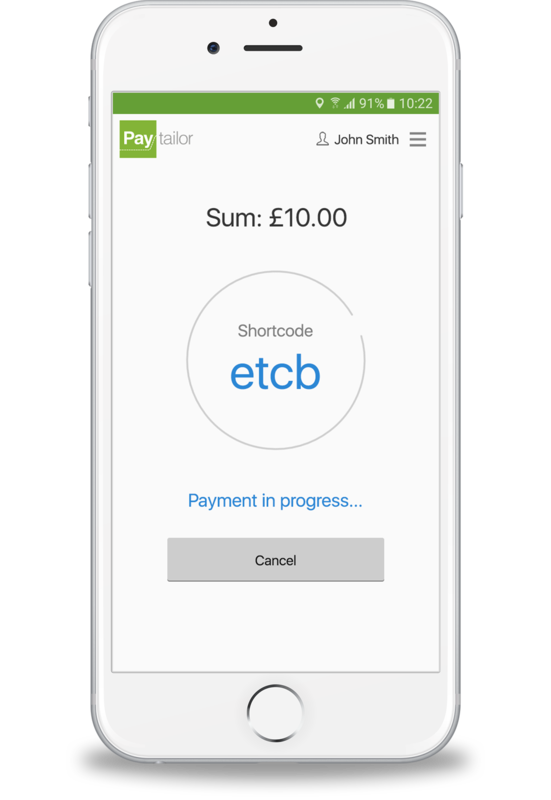 You only see 4 last digits of your card number in your Paytailor mobile wallet app. Please make sure you enter the 4 digit PIN code to your wallet. This way you can be sure that noone else uses your mobile wallet. To set up or change your PIN find “Security” in your wallet. 2. Register. 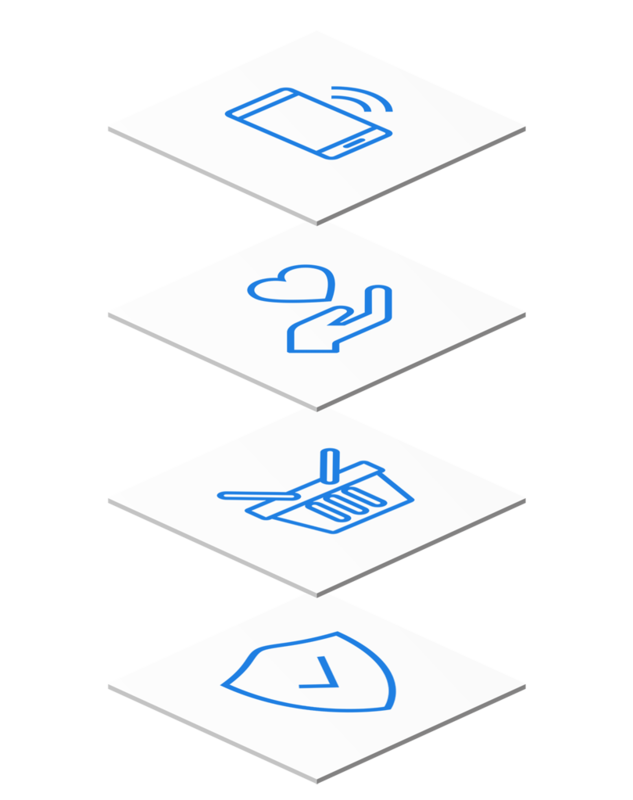 Your Paytailori Mobile Wallet is personal. 3. Add bank card that you would like to use for paying. You can enter up to 3 debit or credit cards. Adding your card is easy. Just scan your card and we insert the numbers for you. All you have to do is add 3 digit security code (CVV), which you can find at the back of your card. 4. Add 4 digit PIN code. You need it for additional security and for confirming payments.